It sounds so good. Your commentary references so many interesting points. The issue of identity is so prevalent in great literature. As long as there are people in the world, it will be a topic that fascinates. 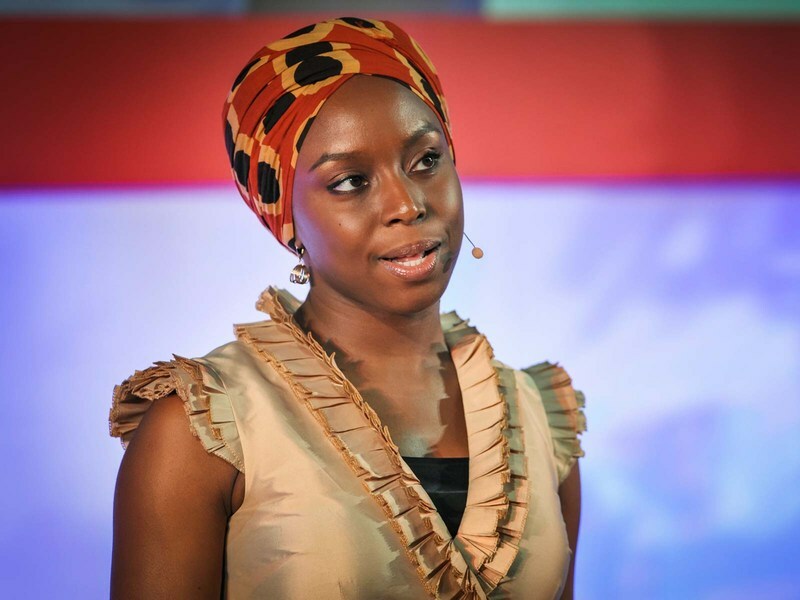 I looooove Adichie, it's been way too long since she had a new book out and I can't wait for whatever she does next. 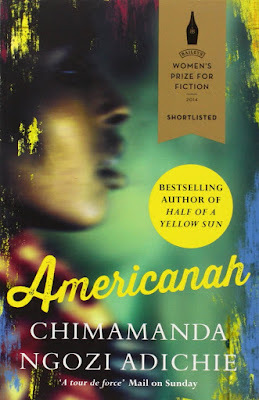 I think Americanah is my favorite of her books so far -- Half of a Yellow Sun was too shattering to reread often, and Purple Hibiscus is wonderful but less mature than the later books. But Americanah is *kisses fingers* perfect. Thanks, Brian. Do find time to watch the talk, it is just as fascinating. Jenny, "kisses fingers perfect" - yes, it is exactly that!